Mobiveil, Inc. and Crossbar, Inc. have partnered to apply Mobiveil’s PCIe to NVMe solid state drive (SDD) IP to Crossbar ReRAM IP blocks. The companies are collaborating on a ReRAM-based SSD design that will support 512-bit I/O operations per second at below 10 µs latency, allowing the solution to provide faster access times for frequently accessed data center information. Crossbar ReRAM technology can be integrated in standard 40 nm CMOS logic or produced as a standalone memory chip to deliver byte-alterable, erase-free operation that is faster and lower power than traditional flash memory. ReRAM reduces storage controller complexity by removing large portions of the background memory accesses required for garbage collection. It also eliminates the need to build large-block memory arrays in flash designs, as it provides independent, atomic erasure. Mobiveil’s NVM Express Solution features a complete subsystem design based on configurable controller IP that accelerates PCIe SSD designs. The NVMe controller IP is outfitted with an AXI interface that simplifies integration with FPGAs and SoCs. 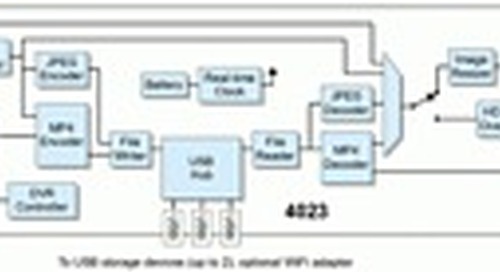 Other IP subsystem components include PCIe Gen 3.0, DDR3/4, and ONFI controllers. An FPGA development platform includes BSPs and drivers for validating the NVMe IP solution against user applications. For more information on the ongoing collaboration, visit www.mobiveil.com. The Power Sources Manufacturers Association (PSMA) unveiled the 2019 edition of their Power Technology Roadmap. Do You Have a S.M.A.R.T. Tool for Your SSD? S.M.A.R.T. (Self-Monitoring, Analysis and Reporting Technology) is a monitoring system included for SSDs that detects and reports on various indicators of drive reliability. Toshiba Memory America, Inc. has started sampling new Automotive UFS JEDEC Version 2.1 embedded memory solutions that combine BiCS FLASH 3D flash memory and a controller in a single package. Sensoray's new model 4023 is a compact HD digital video recorder (DVR) designed for embedded OEM applications. 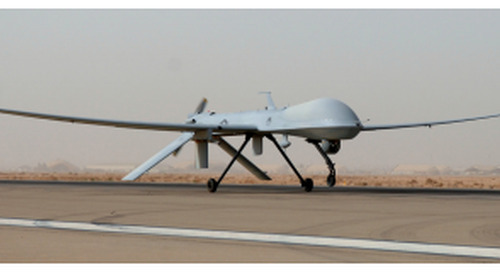 TDK Corporation has added the Micronas embedded motor controller with the HVC 4420F to its portfolio. Design of a control module based on the Arria 10 SoC for use in a medical application. 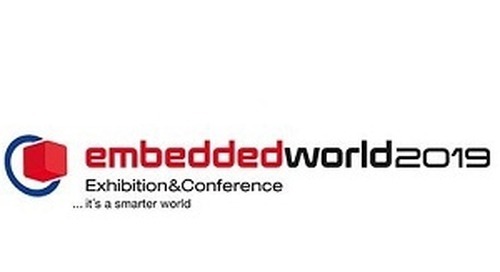 Embedded World was a showcase of all of the forces driving the marketplace and product development. Western Digital has developed the iNAND MC EU511 embedded flash drive (EFD), which offers sequential write speeds up to 750 Mbytes/s and capacities of 512 Gbytes. Power Loss Protection (PLP) is a mechanism to ensure that the data is not lost while the SSD is writing data when a sudden power failure occurs. 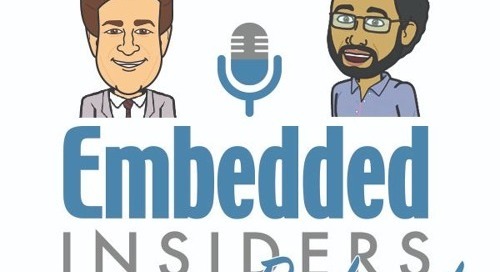 Embedded Computing Design's Alix Paultre speaks with Patrik Stocks from innodisk at Embedded World 2019 booth #1-261.